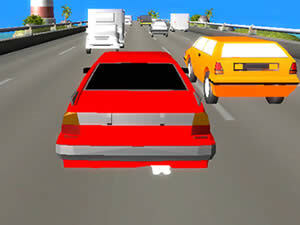 Play Traffic Racer online just for fun, in which you can experience real driving experience from different perspectives. Choose the map you want to challenge and drive your car through highway traffic, earn cash, upgrade your car and buy new ones. Enjoy the endless arcade racing.